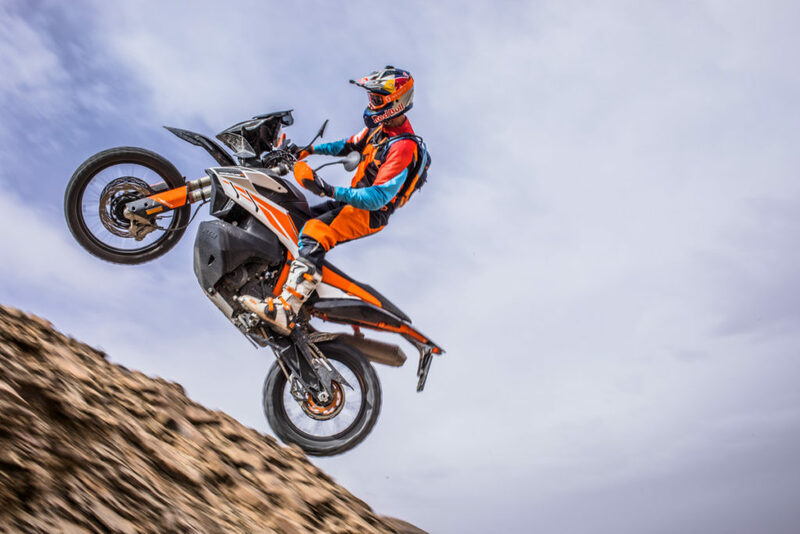 Based in Mattighofen the KTM AG manufactures, develops and sells innovative as well as race ready offroad and street bikes of the brands KTM and Husqvarna Motorcycles as well as products of the brand WP. Thanks to a consistent and visionary management, highly qualified employees, permanent investments, comprehensive commitment in motorsports and innovative products the globally operating successful company is tipped for success for many years and is Europe´s biggest motorcycle manufacturer. The brands of the KTM AG offer a broad range of trendsetting products. The products of the two brands KTM and Husqvarna Motorcycles are distributed in partnership with 35 international sales subsidiaries, three joint ventures and 3.000 independent dealers. The high-quality WP products are distributed via 90 Authorized Centers in 26 countries. True to the motto READY TO RACE, KTM sets the benchmark in the segments of naked bikes, travel enduros and sports tourers, not to mention the revolutionary offroad models. 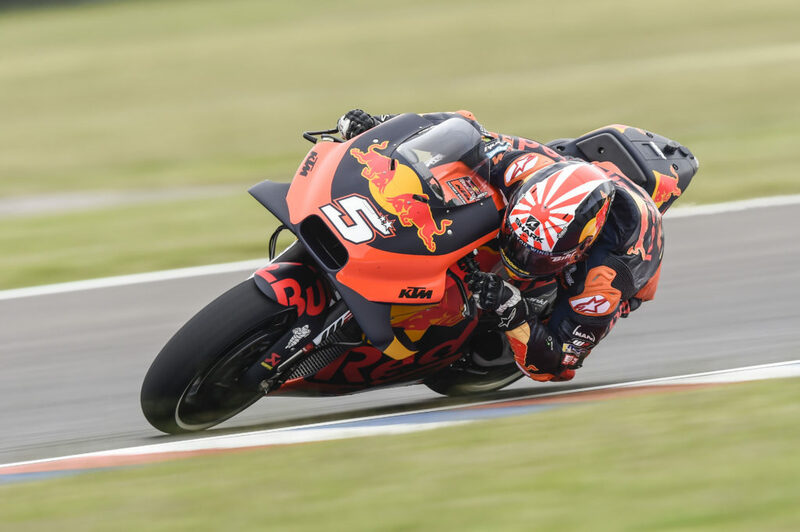 Every KTM bike benefits from the experiences gained in motorsports and is built using premium components making KTM the market leader within various motorcycle segments. According to the brand promise of PIONEERING SINCE 1903 Husqvarna Motorcycles is committed to leading innovations and is never blending into the crowd. Husqvarna Motorcycles constantly has its sights set on seeking newer and more sensible ways to create authentic motorcycles that deliver real and rewarding riding experiences. WP is an established high-performance motorcycle component and suspension brand, with a brand promise of GET IN FRONT. Innovation and performance are at the center of WP, with the latter being the primary objective in everything the brand does, with high-quality components designed to meet the demands of both racers and riders alike. That would be an perfect bike to your style for hobby and lifestyle. In 1934 Hans Trunkenpolz founded a repair workshop in Mattighofen, started selling DKW motorcycles and in 1951 the company started designing a motorcycle of its own. The company, now called “Kronreif, Trunkenpolz, Mattighofen”, took up racing. In the 1960s the KTM engine designed by Ludwig Apfelbeck gained first victories. In the 1970s and 1980s followed the first world championships, which laid the foundations of today´s unassailable offroad competences. At the end of the 1980s the motorcycle industry hit hard times and in 1991 the KTM Motorfahrzeugbau AG had to file for bankruptcy. 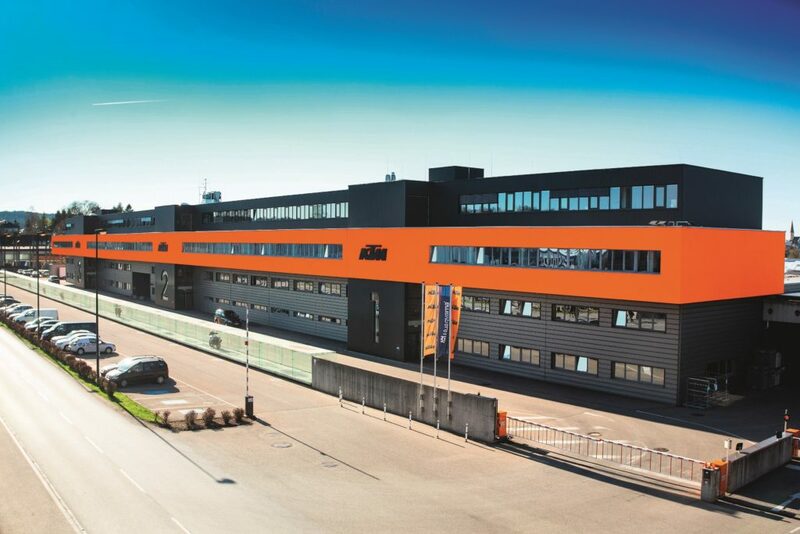 One year later, the newly formed KTM motorcycle division KTM Sportmotorcycle GmbH re-opened and got started. 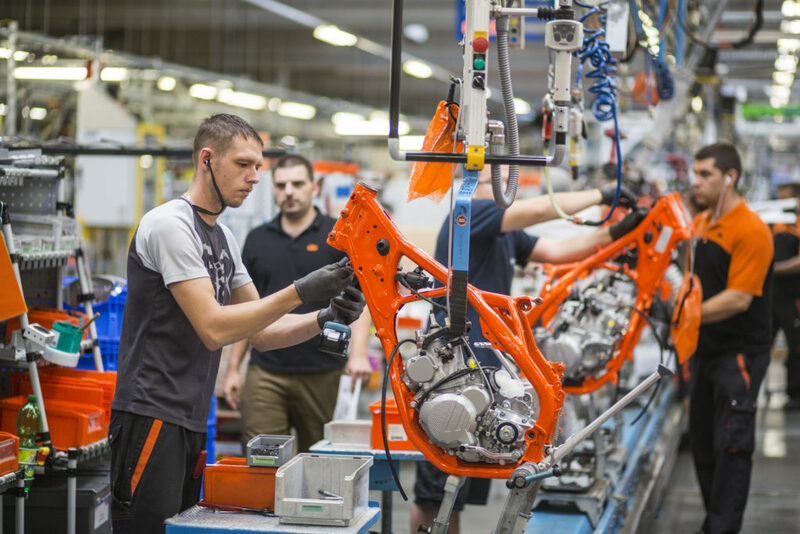 KTM expands its motorsport commitment, launched new products and moved into its newly built factory in 1999. A constantly growing team has the ability to annually present product highlights and innovations. After taking over the Husqvarna Motorcycle brand in 2013 and WP in 2017, the company successfully pursues a three-brand strategy.